My two sons LOVE trains. Thankfully we live relatively near a small train station so stopping at the barrier can be a daily joy. But there’s nothing quite like going on one that moves is there? Over the last few years we’ve been visiting various miniature trains in and around the local area. If you want to stay local to Milton Keynes then there’s one at Caldecotte Lake and at Willen Lake. Caldecotte is open on Sunday afternoons in the summer between 1pm and 5pm – subject to good weather. Willen is open at weekends I think late morning onwards at weekends. 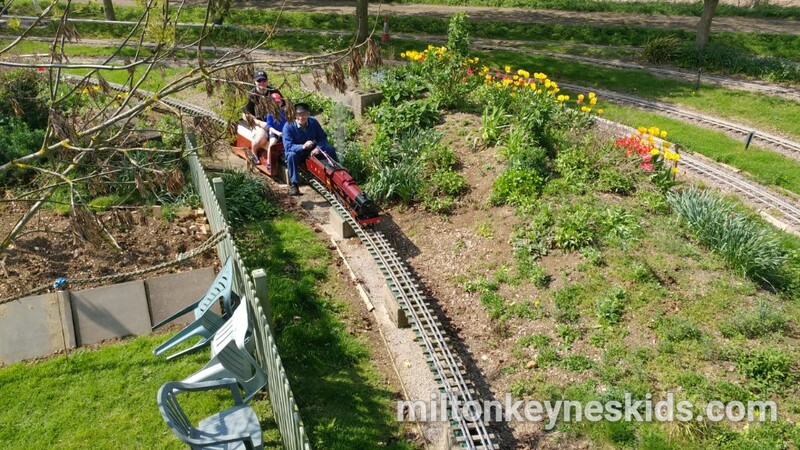 However at the end of April 2018 we decided to venture slightly further afield to somewhere we have previously visited but not for some time – Summerfields Miniature Railway near Haynes in Bedfordshire. Watch our video below to see what it’s like then scroll down for more information. Where is Summerfields Miniature Railway? The address for Summerfields is High Road, Haynes, Bedford, MK45 3BH. Only use the postcode as an approximate location though – apparently some sat navs take people into a farmer’s field. The railway is situated on the A600 road between Haynes and Bedford. It’s relatively easy to get to from Milton Keynes. Head up the A421, come off at the A600 junction and follow signs for Hitchin. Whatever you do keep an eye out for the bus lane just before Cardington Sheds as you can’t go down there. What is Summerfields Miniature Railway? 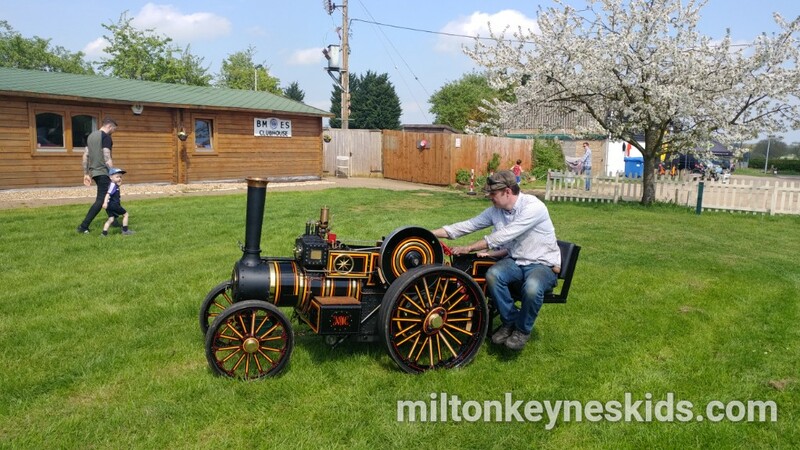 Summerfields Miniature Railway is run by the Bedford Model Engineering Society which seeks to promote interest in model engineering. Throughout the summer they have public running days at the railway. It’s easy to park in the field. When we were there the first thing we spotted was a man driving around on a little engine – I think it was a traction engine. It seats a passenger and a child can sit on it and have a ride around the field. It goes slowly so you can walk alongside it. There’s also a man selling train toys and superhero stuff amongst other things. The railway itself consists of one bigger train which you sit on which takes you to another station a few minutes away. Then when you get to that end you can get off and got on two other smaller trains that just seat a couple of you. Adults and children can ride on all the trains. One you get to the other end you can sit down and there are benches there where you can sit and have a picnic and watch the trains. You can also watch a model train which is quite good fun. 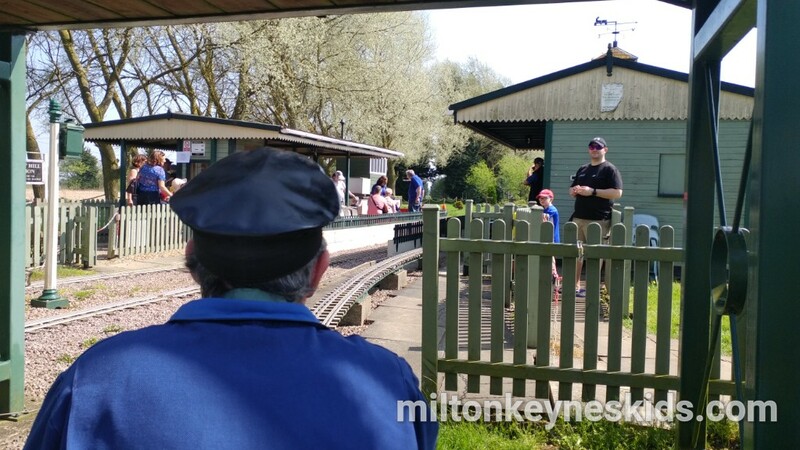 How much does it cost to ride the trains at Summerfields Miniature Railway? When we visited, the main railway from Haynes End to Hammer Hill was £2 each return. Then the smaller trains called Winterfield and Springfield were £1 each. Under 2s go free on all the trains. The traction engine which you circle the car park on was pay by donation and you just put some coins in a black box which is on the side of the cafe. 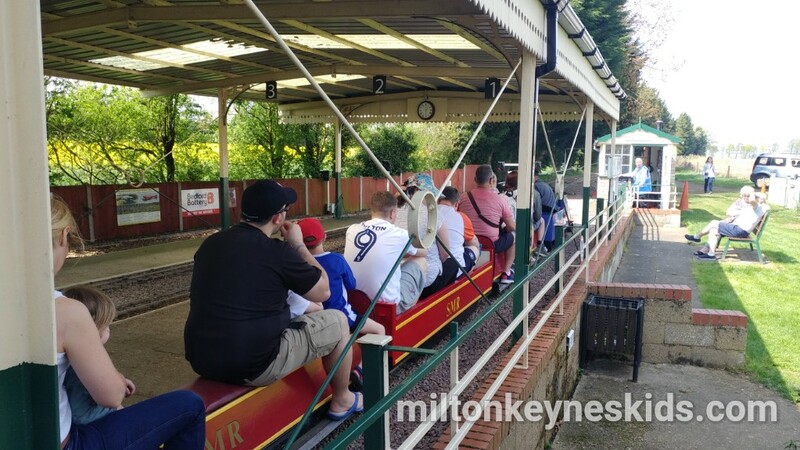 So what did we think of Summerfields Miniature Railway? It’s a really lovely place and run by volunteers. 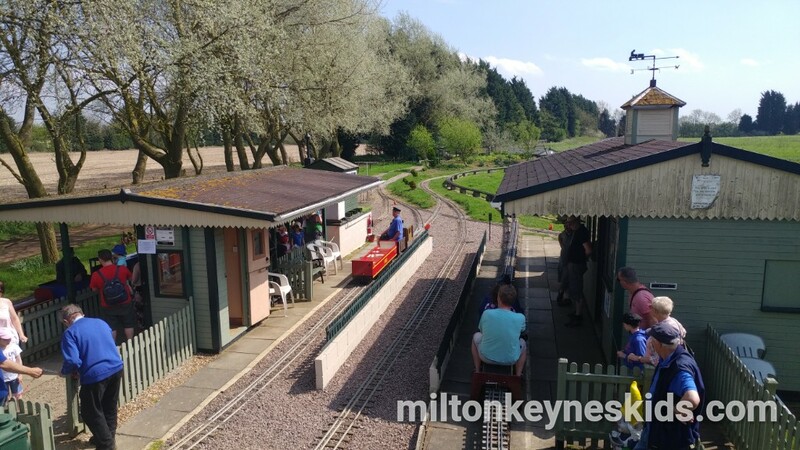 We liked standing on the bridge at the Hammer Hill end to watch the trains – it does feel like a busy miniature railway. There’s quite a laid back atmosphere so it’s quite a nice place to meet up with friends and sit and have a drink or picnic. Is it a cheap day out? It really depends how many of you there are and the age of your children. If you have kids under two then they’re free so it’s a good age to take them. However if you’re a family of four and you’re all paying to go on then it can add up so just bear in mind its £2pp for the big train and £1pp for the smaller ones. It would be quite nice if they offered an unlimited rides ticket. We liked the traction engine as you could just pay a donation. We also liked watching the model railway. 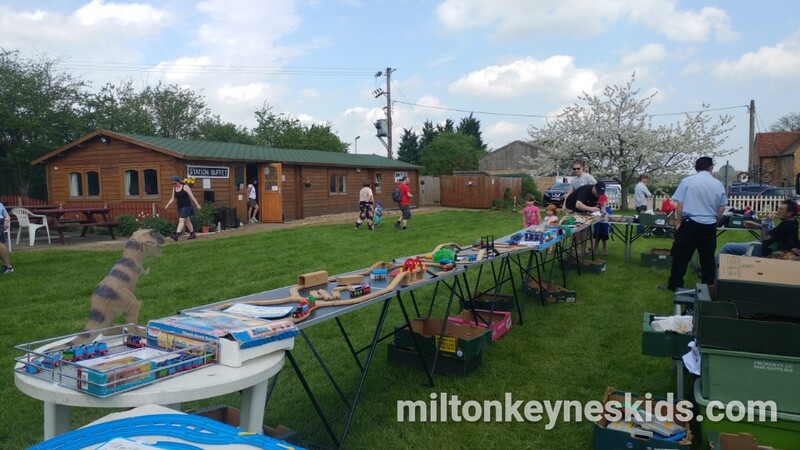 There is a stall that sells lots of train toys – but a word of warning from experience, keep an eye on your children whilst they’re looking at them – the stallholder doesn’t take too kindly to kids mishandling the toys. There’s a cafe but it just seems to be drinks, cakes, lollies, so worth taking a picnic if you need to eat something substantial. So is it worth going to the Summerfields Miniature Railway and when can you visit? Yes if your kids really like trains – I think it’s one of the best miniature railways we’ve visited, but definitely take cash and be aware that the pounds can add up. See their website for open days. Like anywhere we’ve visited do check before travelling that the trains are running – with this kind of place weather can affect things. And to be honest it’s not really worth going if it’s raining anyway. The best thing to do is check their facebook page before travelling. 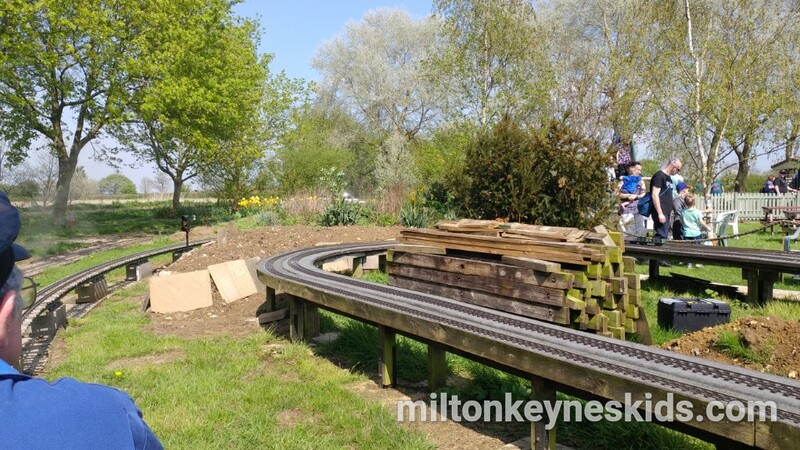 Unlike other places like Caldecotte Lake and Willen Lake which have play areas, this is all about the trains, so you will need to drive elsewhere if you want to do something else with the kids. See below. If you’re from MK and the kids just want a quick ride on a train, maybe just stick to the local ones. 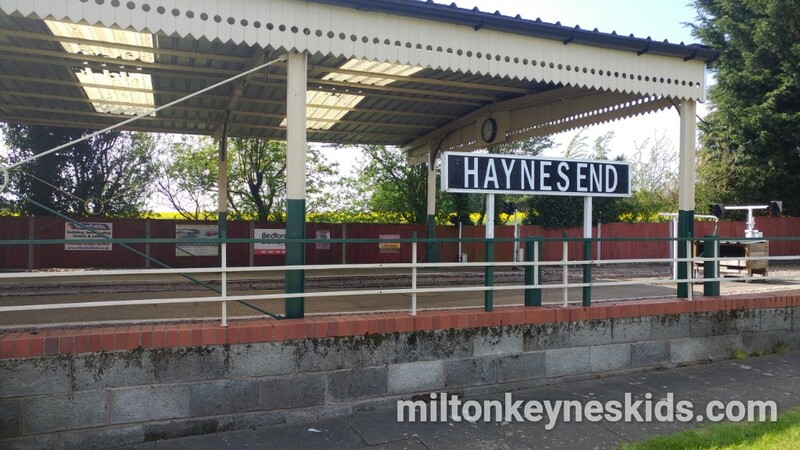 We’re travelling some distance to Haynes, what else can we do in the area? Well you can go one way or the other. You could head to Bedford and explore some of the parks there. One of our favourites – all be it we haven’t visited in a while – is Russell Park – which has some fantastic play equipment but can get busy in the summer. 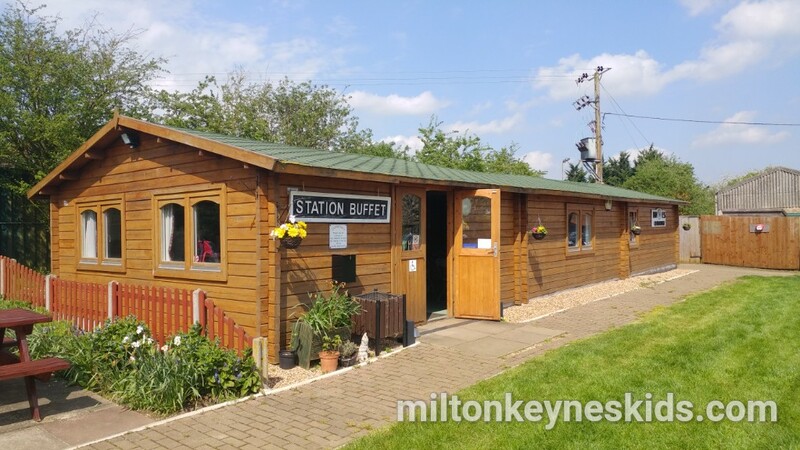 Or you can head back down the A421 on your way to Milton Keynes and visit the sandy Wixams Parks – three parks in a big estate that all have good play equipment and / or the Forest of Marston Vale which is free to park at, has a park and a nice walk which take you passed a wind turbine. 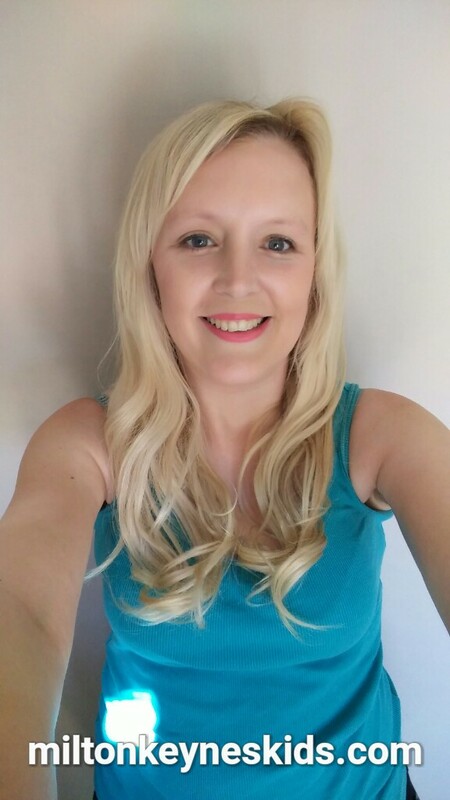 Enjoyed reading this blog post? Looking for more ideas of places to take the kids? Subscribe to Milton Keynes Kids and you'll get regular emails about all the new places and events I've added to the website.